Are you or do you know Martin Luther? Martin Luther is a published author, compiler, and an editor of children's books and young adult books. 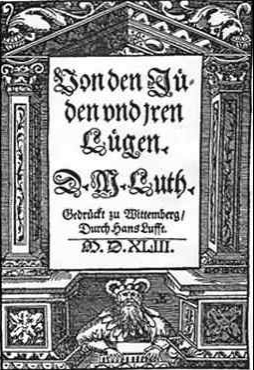 Some of the published credits of Martin Luther include Faith Alone, From Heaven Above: A Christmas Carol, Luther's Small Catechism, with Explanation, and Faith Alone : A Daily Devotional. To edit or update the above biography on Martin Luther, please Log In or Register.